Pine Cliffs Resort is a luxurious, award-winning resort; among the finest in Europe. This resort village is an exquisite haven of tranquillity and style, offering fully-serviced amenities nestled on the glistening coastline of the Algarve. Guests can enjoy a sumptuous blend of privacy and seclusion, away from the bustle of the crowds, along with the unlimited convenience and thoughtful comforts provided by the wider resort; from spas to a range of restaurants, to golf and tennis to children’s entertainment, this resort has guests’ every comfort covered, whilst offering as much discretion and privacy as guests desire. 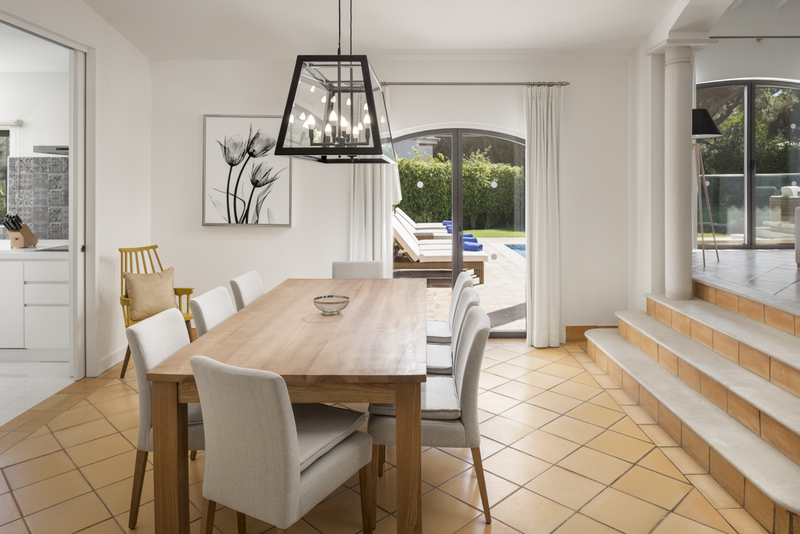 Villa Concetta is a bright and breezy home, infused with natural day-light and a simple, yet effective neutral palette of whites, soft greys and accents of azure. 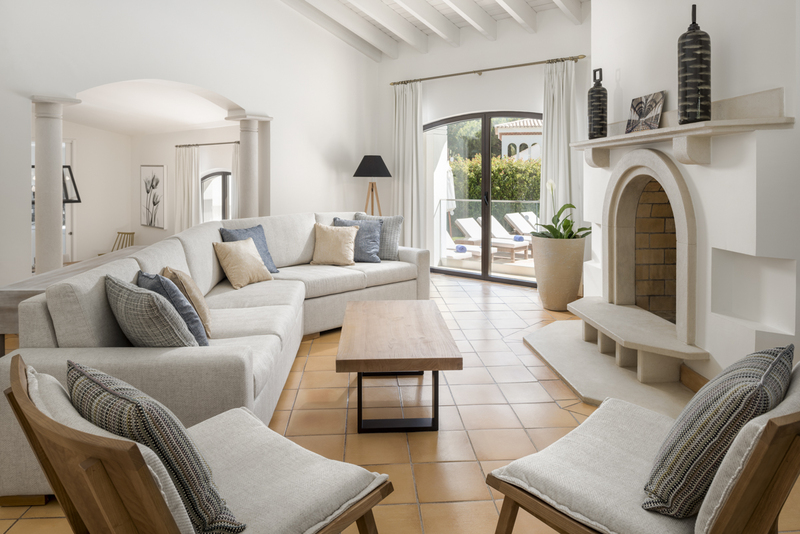 This is every inch the fresh, modern, white-washed Alragvean home; guests can simply arrive, and relax, in the knowledge that every detail has been covered. In a nod to the traditional style, this charming home comprises terracotta tiled sloping roofs and elegantly covered veranda - ideal for al fresco dining. Indoor and outdoor living blend seamlessly, while guests can enjoy pristine private gardens with a stunning pool-side and lounging area, complete with parasols and chic, wicker loungers. 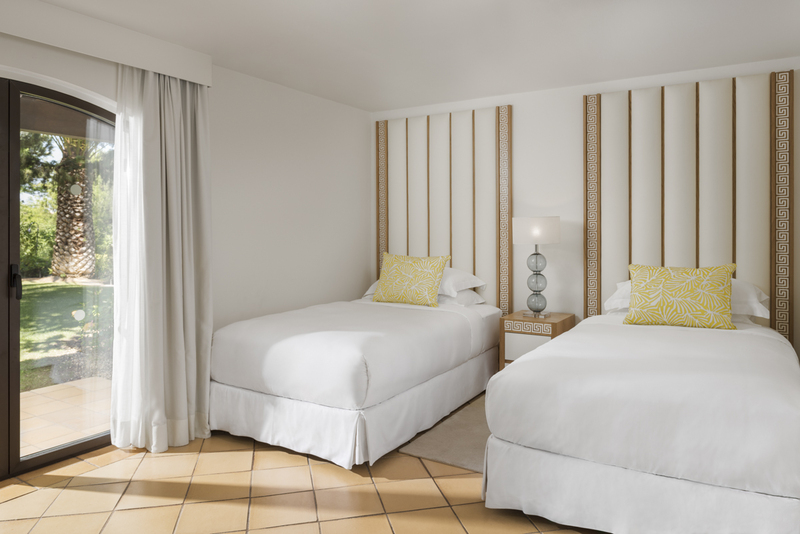 The interiors are unfussy, tasteful and understated; the fresh and light ambience makes for an immediately restorative stay. Guests will enjoy the informality of wonderful outdoor meals on the terrace; perhaps a breakfast of fresh coffee and pastries after a refreshing morning swim, or an evening meal under the stars. 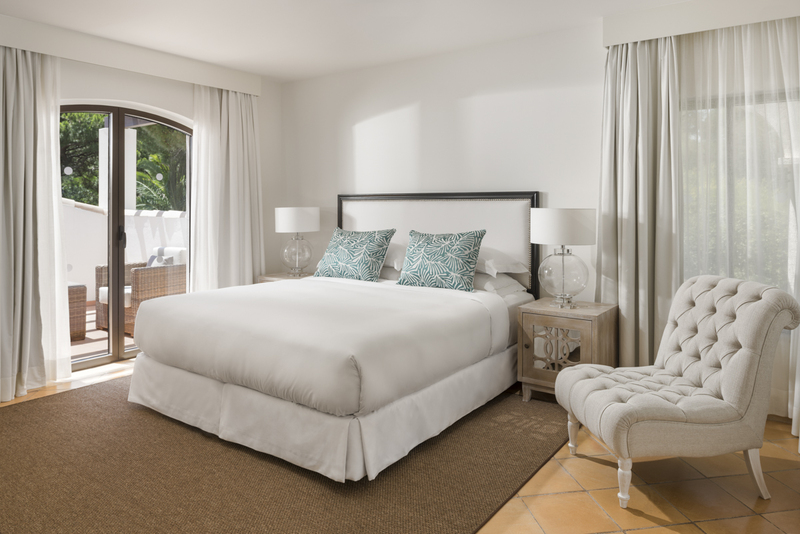 There is one sumptuous master bedroom with a king size bed, which is elegantly finished with plush fabrics, crisp cotton linen and sophisticated accessories while retaining the unpretentious feel of the villa. There are a further three bedrooms with twin beds, meaning eight guests can enjoy this light-filled home! The living space is a charming blend of wonderful traditional style flagstone floor, open fireplace and sleek glass doors. There is ample space for “downtime” at the end of a busy day and the traditional arch style cloistered walls offer a semi-open plan feel. 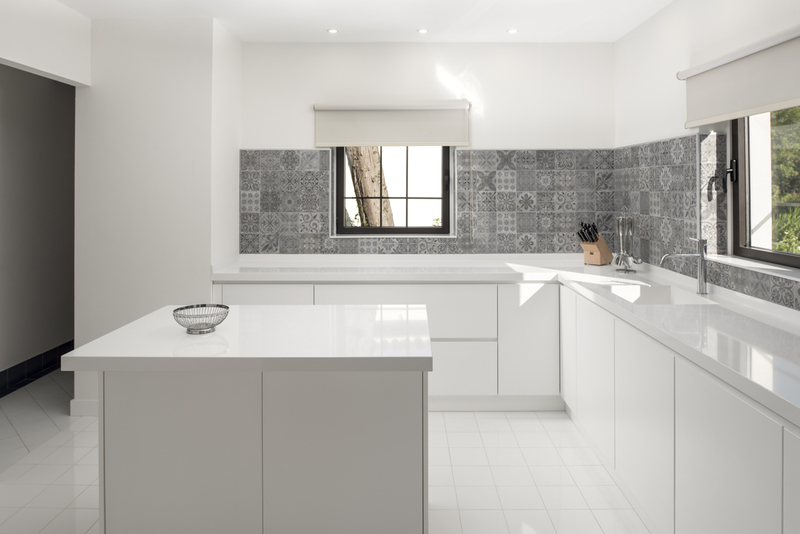 A chef-worthy kitchen is a steely grey and uber-modern affair, offering glossy white units and a centre island, this kitchen would be at home in an interiors magazine, epitomising minimal, chic and understated design at its best! 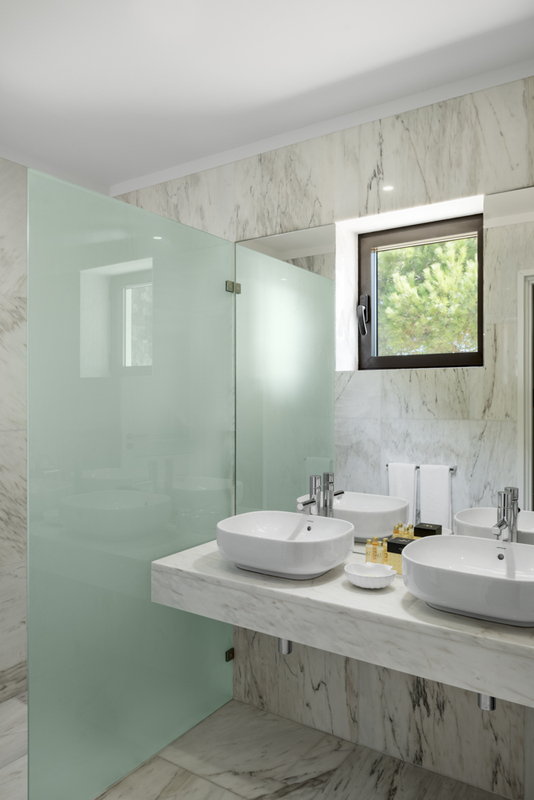 At Villa Concetta, guests can enjoy the seclusion of a private home, along with all the additional luxuries characteristic of a boutique hotel, such as round the clock room service and housekeeping - set within such an effortlessly stylish and naturally elegant, unfussy home! 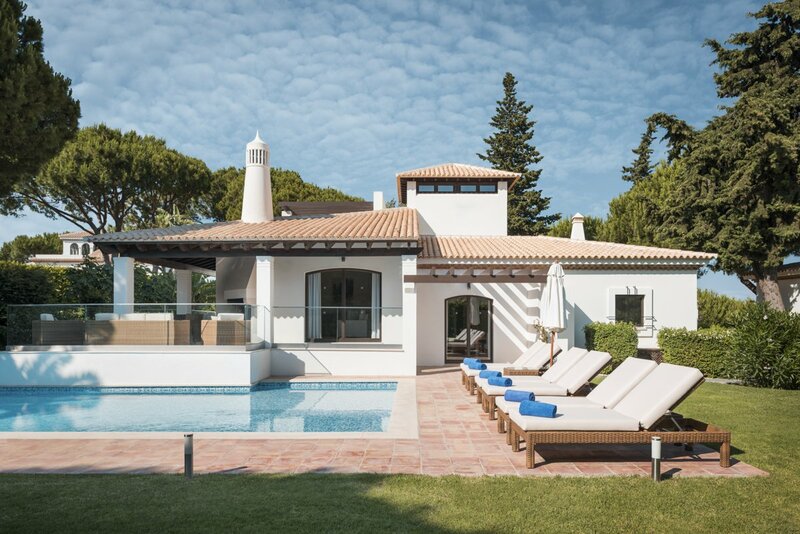 Villa Concetta is set within the heart of the Algarve, which is known for its golf courses, water sports opportunities and wonderful, unspoilt nature. Villa Concetta and the wider resort have ample activities to keep visitors busy without having to venture far! With golf and tennis on its doorstep, an array of restaurants, cafe and children’s entertainment, guests can enjoy not having to venture too far.